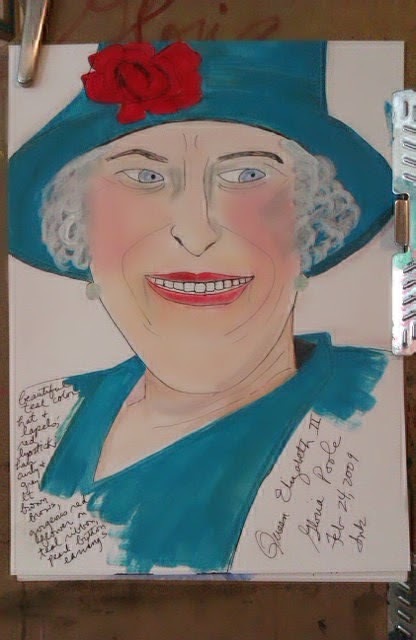 I, Gloria Poole, residing in Missouri but born in state of Georgia; am putting some of the sketches I drew over the years of the United Kingdom of England, Scotland and Ireland. I'm putting baby first to promote the right to life for all conceived humans. Copyright. 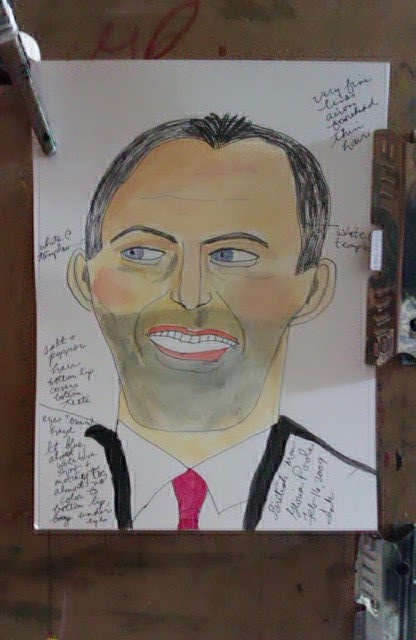 See notice below all sketches & about me pg. 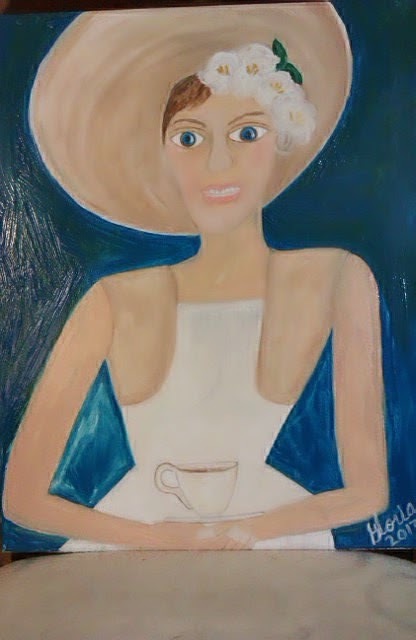 "English Tea Party" oil painting by Gloria Poole, yr 2013 ; on canvas; propped on dining room chair. This is NOT a real person, but someone I 'created" on paper to symbolize English tradition of receptions/ tea parties and hats and lovely gardens. "Irish student" oil painting for ethnic series by Gloria Poole ; yr 2013 on canvas, on my lg easel. 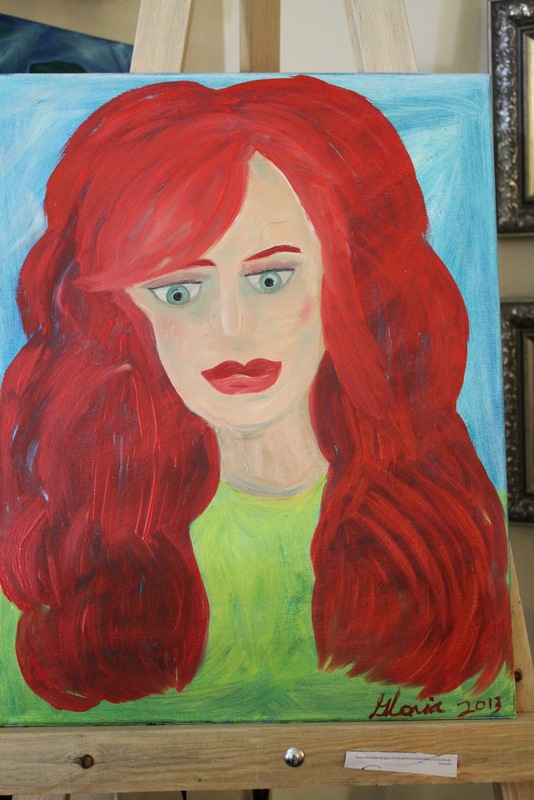 This is a pretend person, not a real person--just someone I 'created" on paper to symbolize the famous red hair of Irish folk. 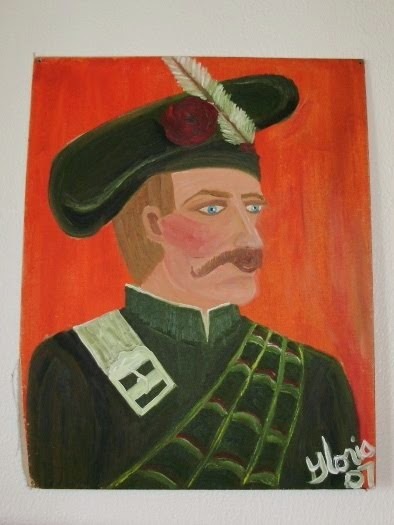 "Preliminary sketch for The Scotsman" by Gloria Poole of Missouri [ but I drew and painted this when I lived for year May 2006- May 2007 in Aurora CO when 2nd marriage was dissolving and divorce finalized Oct 2007 after four yrs 10 months of injury and terror to me. ] "The Scotsman is NOT a real person. As you see I didn't quite like the sketch so much and the do-over in next photo was much more to my liking. 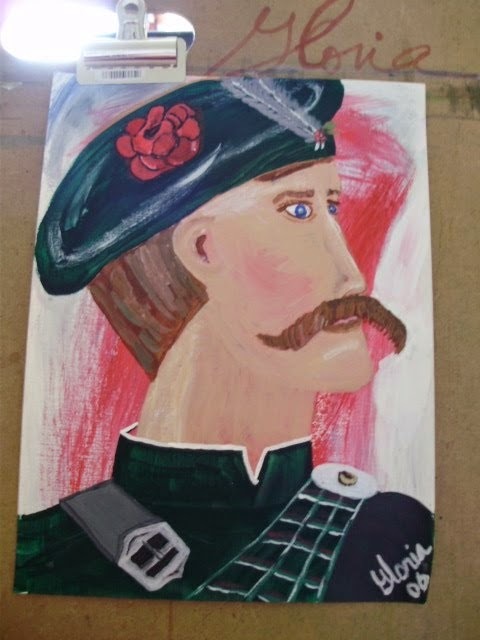 "The Scotsman" oil painting by Gloria Poole of Missouri [but I painted this when I lived in Aurora CO and had a walking boot on to immobilize and fortify my leg after orthopedic surgery to repair fractures in my leg in yr 2007; and was mostly immobile and had a lot of time on my hands and decided to just focus on drawing and painting since I couldn't change other people there. 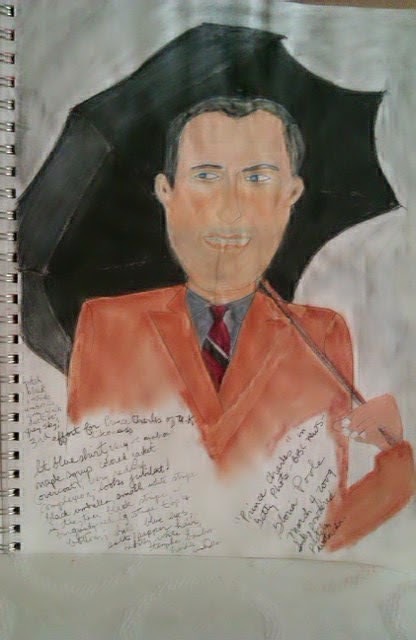 This is NOT a real person, but one I "created" on canvas with oil paints. 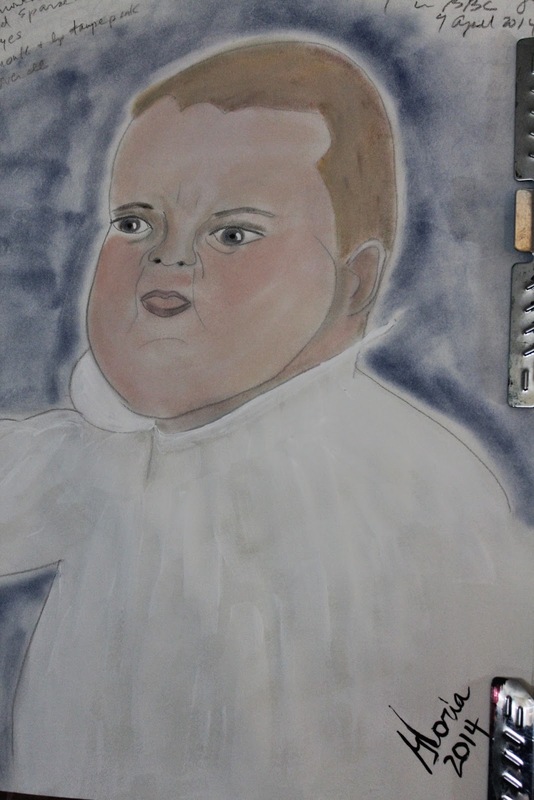 "Zara Phillips, equestrian and granddaughter of Queen Elizabeth II" sketch by Gloria Poole on paper; yr 2009. I don't know why this photo is so fuzzy. I need to do-over the photograph and probably will in time. It's on other sites of mine also, I think. I think this is acrylic and inks. I remember I had trouble with a particular nib on the dip pen I was using . the white on lower right is the flash and not part of the sketch. This is not all the blogs I own and create so see them all if you want to see art I create each day. I have many sketches planned and do them at my tolerance. i don't want to "burn-out" on creating art so I put spaces between times of art making. Copyright Notice: this blog and all content, all words, all art , all photos belongs to me Gloria Poole of Missouri; and I, [Gloria Poole / Gloria /gloria-poole / gloriapoole / gloria.poole; Poole,Gloria / Ms Gloria Poole / @gloriapoole] own all rights to this blog and all content on it. 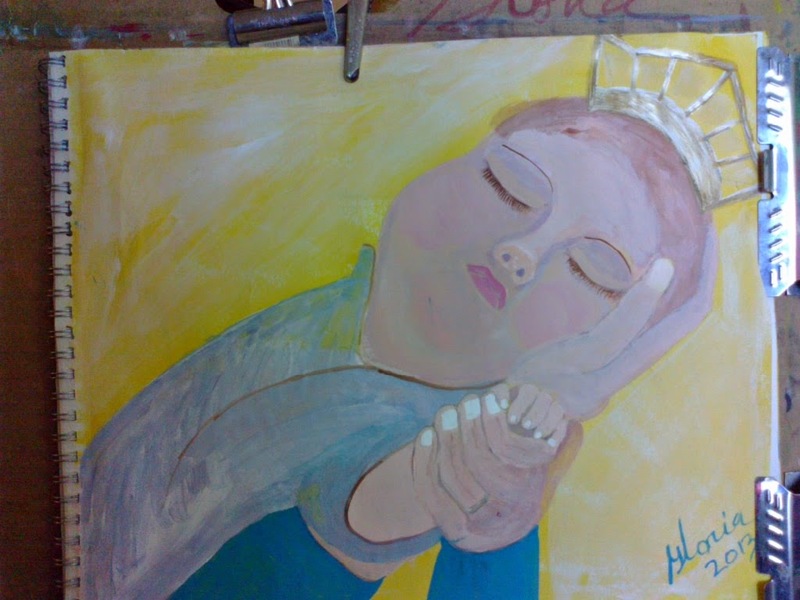 I sign my art as simply Gloria when painting in oils. For some reason when drawing or sketching [perhaps its the sketch book resembling academia?] I tend to sign my full name of Gloria Poole on those. This content may not be printed, republished, photocopied, downloaded or stored by anyone other than me, unless I have signed my persmission before a notary public for a specific purpose. 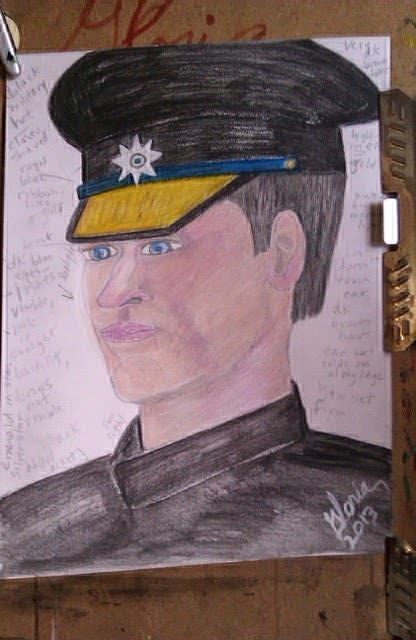 It may not be transferred to anywhere by anybody since it is intellectual property created by me and I have the originals on canvas or paper. Also, see the full statement and disclosure of info that might affect copyright enquiries on the about me page. 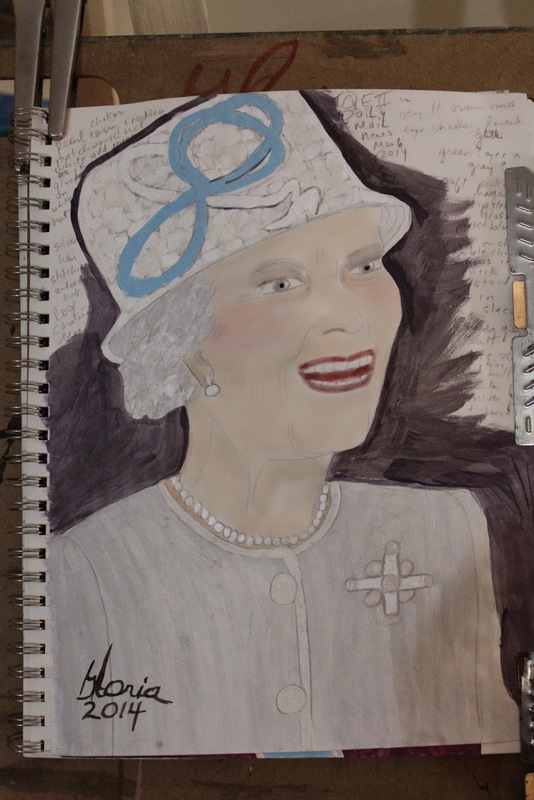 Gloria Poole RN, artist , at my own private apt in Missouri; 20 may 2014 at 8:02 am.